Mirror, mirror, on the wall, who’s the fairest Embroider Buddy® of them all? 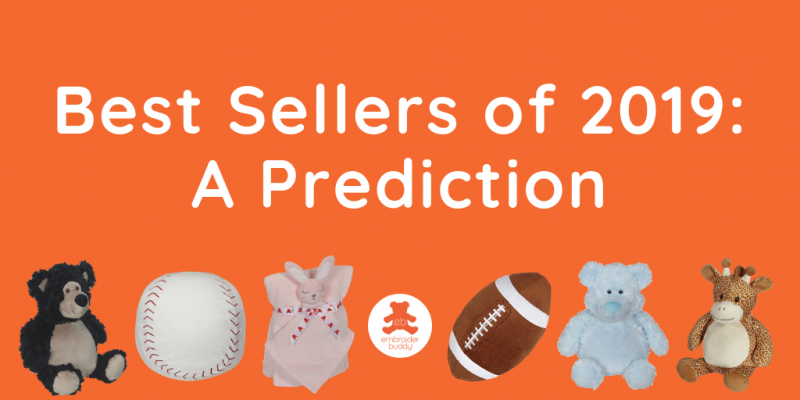 We don’t believe in popularity contests, but our sources – Donna – have predicted 2019’s best-selling merchandise. This year’s lineup comes with some surprises, but we’re sure that our predictions will help boost your sales and delight your customers. Let’s have a look at which products we believe will be flying off your selves this year! We’re very excited about our new roster of best-selling gifts for sports fans, coaches, basketball players, baseball pitchers, football quarterbacks and volleyball setters. Whether you’re cheering from the sidelines or have your head in the game, our recently released Sports Ball Collection is the perfect personalized keepsake gift for the sports lovers in your world. You better beat the buzzer because our Basketball Buddy is selling quickly! Like our other Buddies, this Sports Ball comes with an easy access zipper and self-contained pods making it embroidery-ready. 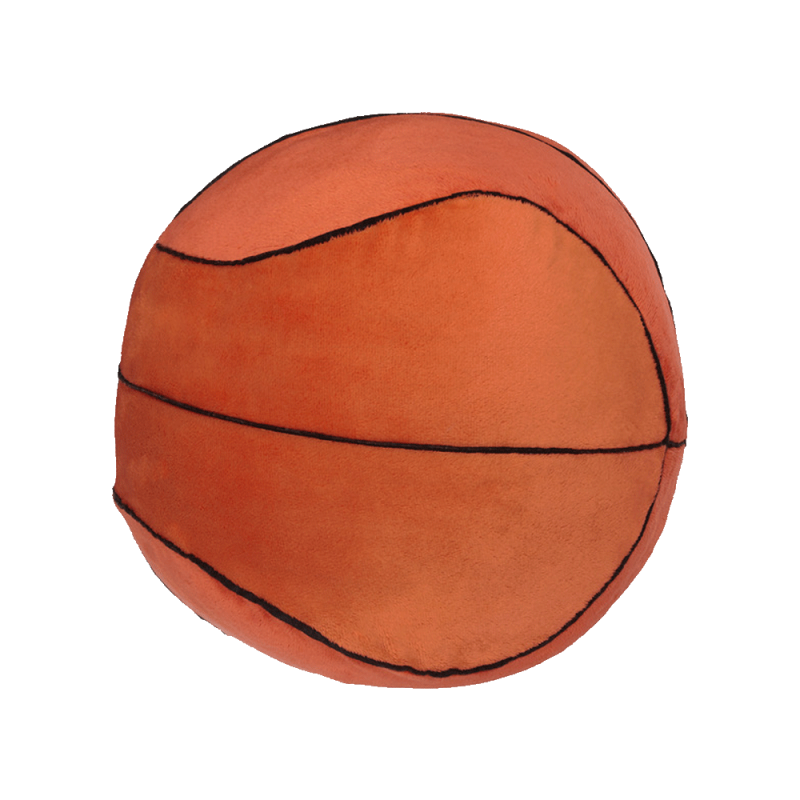 Basketball Buddy is 10.5” x 10.5” x 9.5” and ready to be slam dunked! The fifty-third Super Bowl Sunday is right around the corner and this Buddy is the perfect present for your party host! 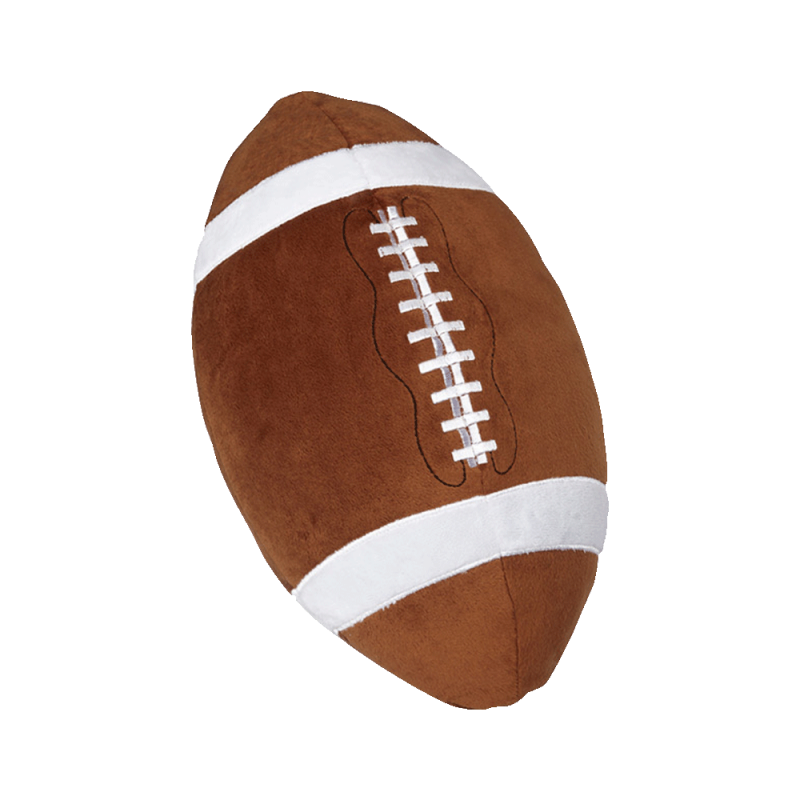 Football Buddy is made from embroidery-friendly, low-pile fabric and exceeds all applicable U.S., Canadian, and European safety standards. At 11.5” x 7.5” x 7.25” in size, Football Buddy is the perfect naptime companion to help you through your post-Super Bowl party food-coma. We’ve knocked it outta the park with our Baseball Buddy – an absolute hit and in high demand with your favourite sports fans. 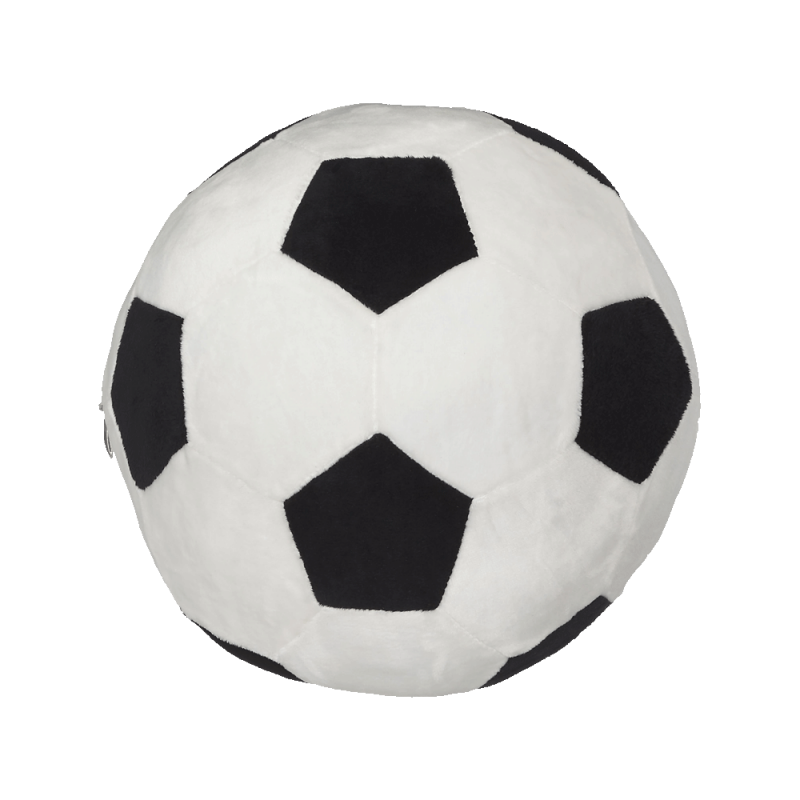 This large, white Sports Ball is 9.75” x 8.5” x 9” in size and has plenty of room for bright and colourful personalized designs. We know you’ll fall in (g)love! Our new Soccer Buddy is a keeper for any soccer fan. 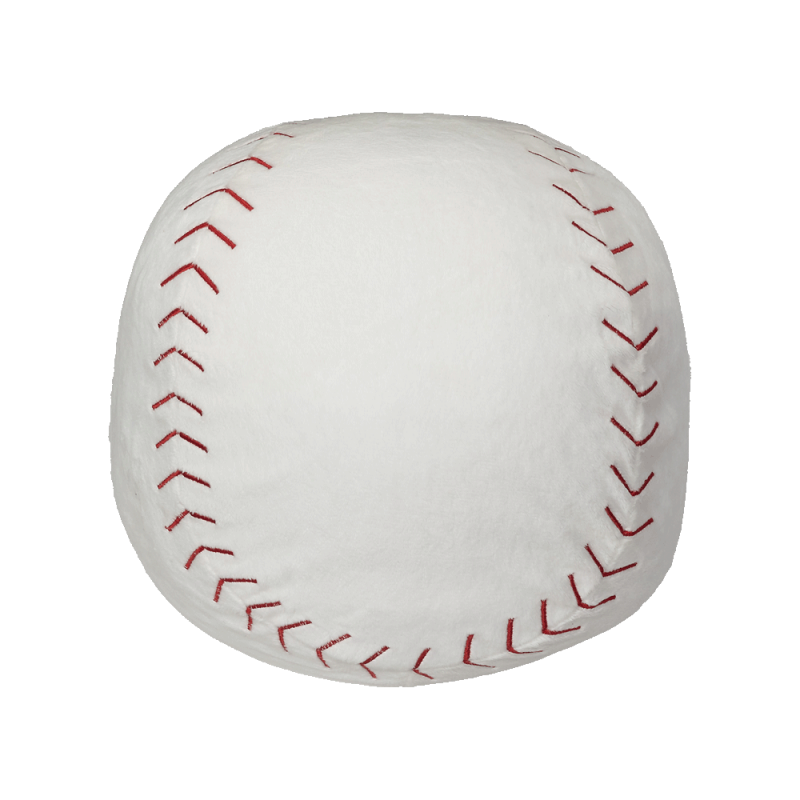 You’ll have a ball embroidering unique designs on this checkered Sports Ball. And you’ll be scoring with customers when you stock this plush gift. Soccer Buddy’s dimensions are 9.5” x 9.5” x 8.5” and makes personal customization easy as 1-2-3. 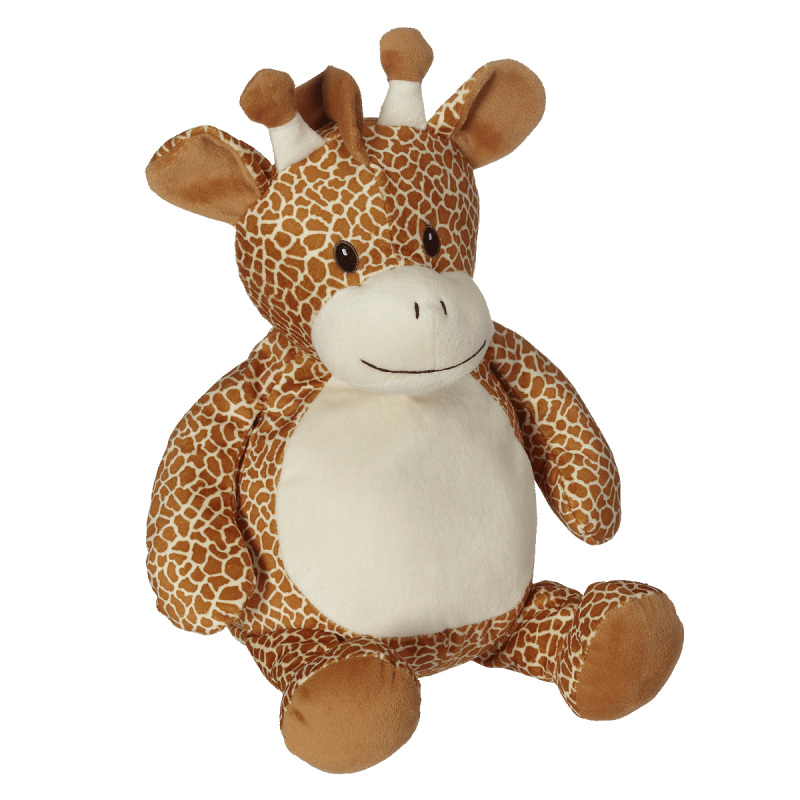 It’s been ‘giraffing’ us crazy not having this buddy in stock, but the wait is over. That’s right, back by popular demand is Gerry Giraffe Buddy. Did you know that the height of an adult giraffe ranges anywhere between 16 and 20 feet? Well, Gerry, their plush Buddy counterpart, stands at a much friendlier height of 16 inches. Don’t worry there is still plenty of room for personalization on that big belly! Keep your customers cozy all year long with the outrageously popular Embroider Buddy® Blankey Sets! They are the perfect mix of blanket and stuffed animal with lots of embroidery space. Each set includes a large 30” x 40” Blankey and a 16” Mini. 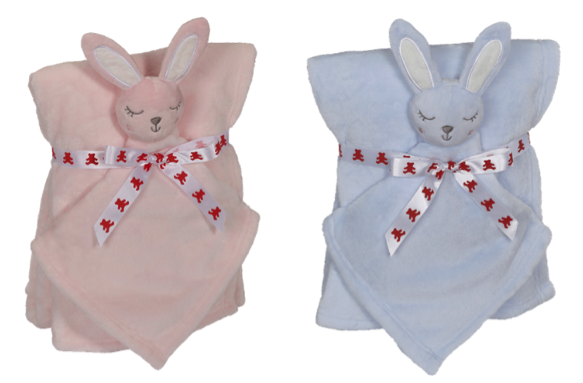 Choose from nine cuddly options: Bunny Buddy Blankey Set (blue), Bunny Buddy Blankey Set (pink), Elephant Buddy Blankey Set (pink), Elephant Buddy Blankey Set (blue), Lamb Buddy Blankey Set, Unicorn Blankey Buddy Set, Monkey Blankey Buddy Set, Moose Blankey Buddy Set and Husky Blankey Buddy Set. 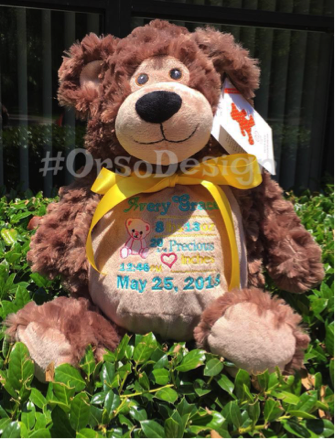 Finally, an undeniable Embroider Buddy® favourite – Bobby Buddy Bear. We know this prediction doesn’t come as a surprise to many of you. Bobby’s kind eyes, friendly smile and strikingly soft coat make him the perfect Buddy for any occasion. Self-contained stuffing pods for the head and belly are removable through a hidden zipper at the bottom of the bear, making hooping and embroidery easy on any embroidery machine. 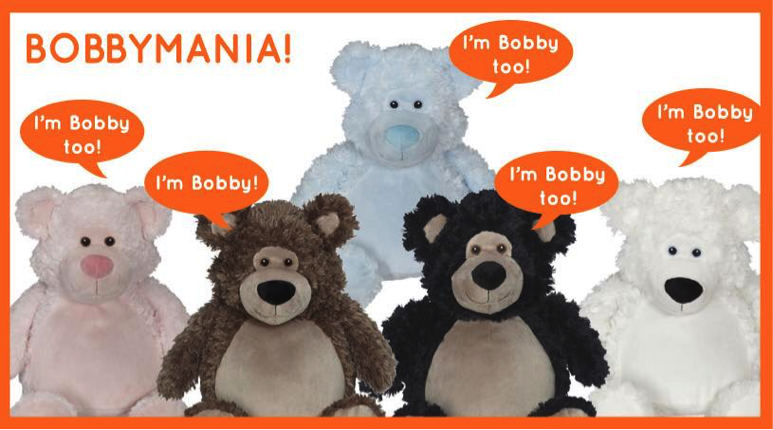 Bobby Buddy Bear is 16” in height and comes in five different colours: white, black, brown, pink and blue. These 2019 showstoppers will keep customers smiling all year long! Is your business’s best-seller prediction list different? Share your personal predictions in the comment below.